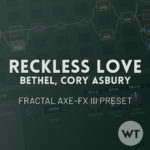 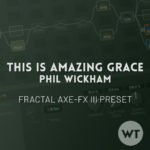 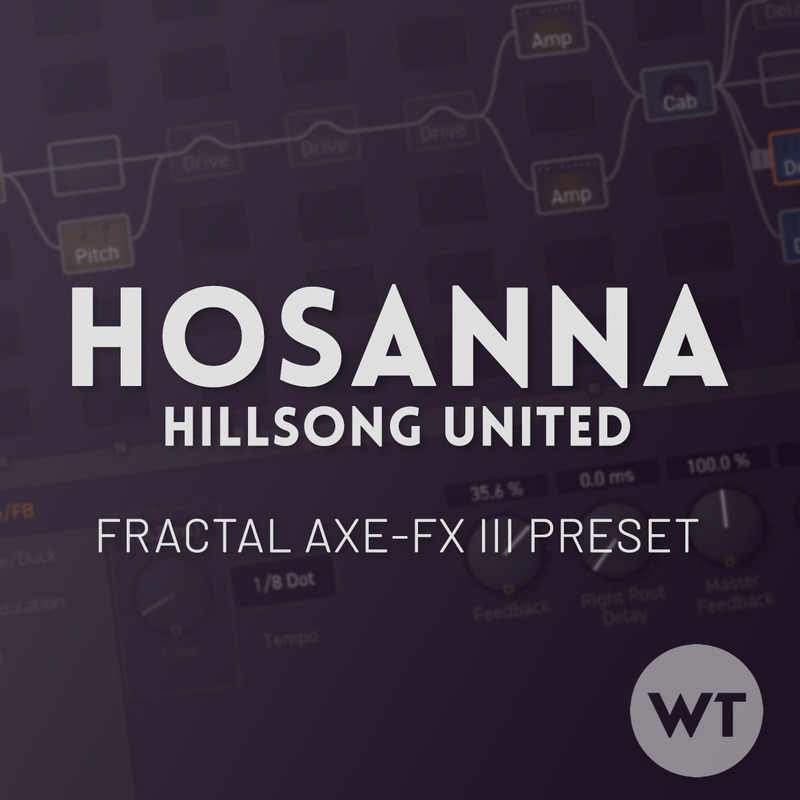 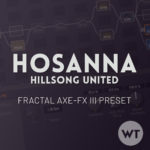 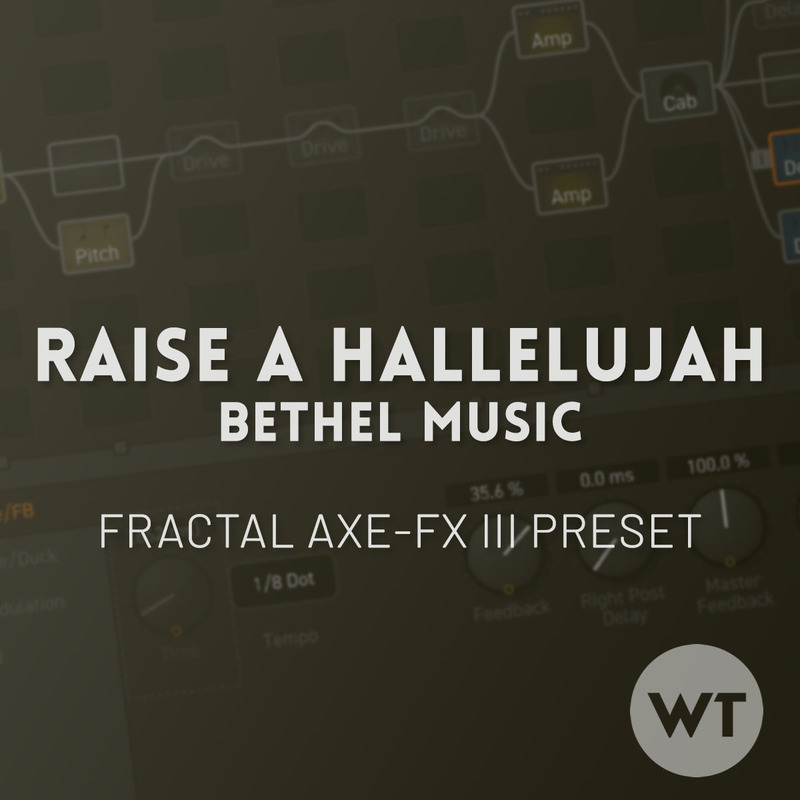 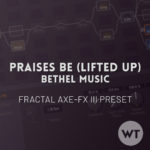 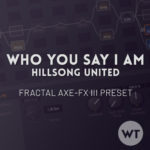 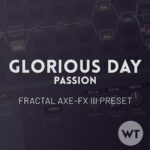 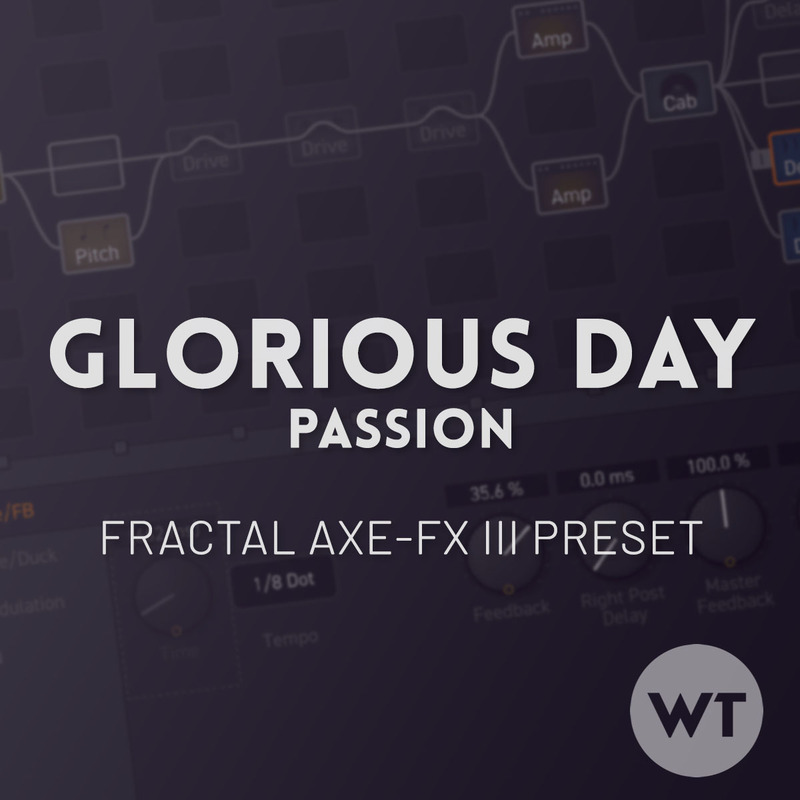 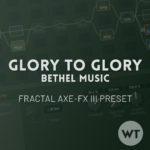 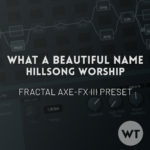 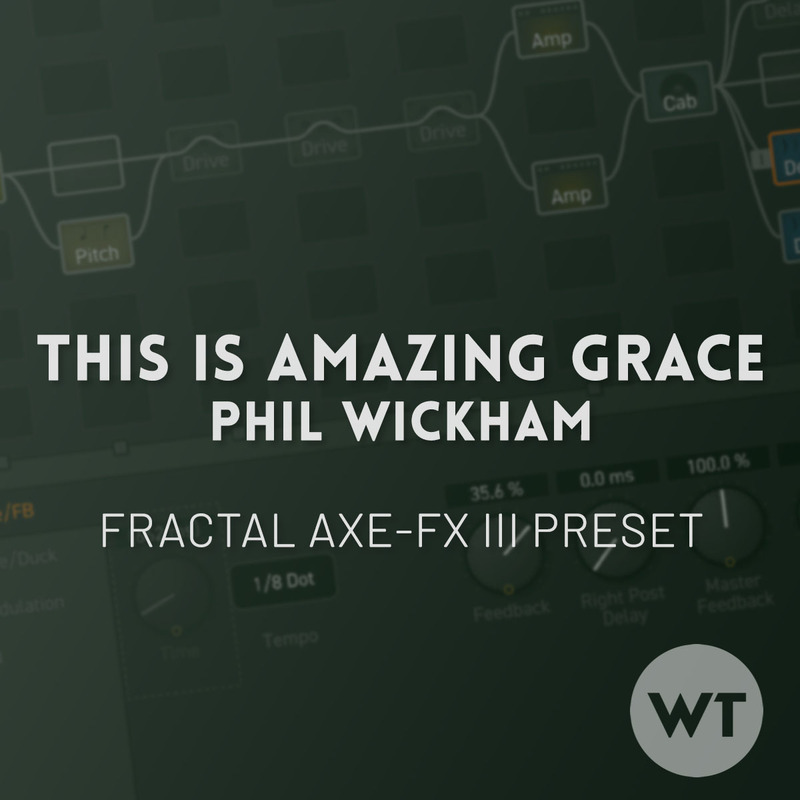 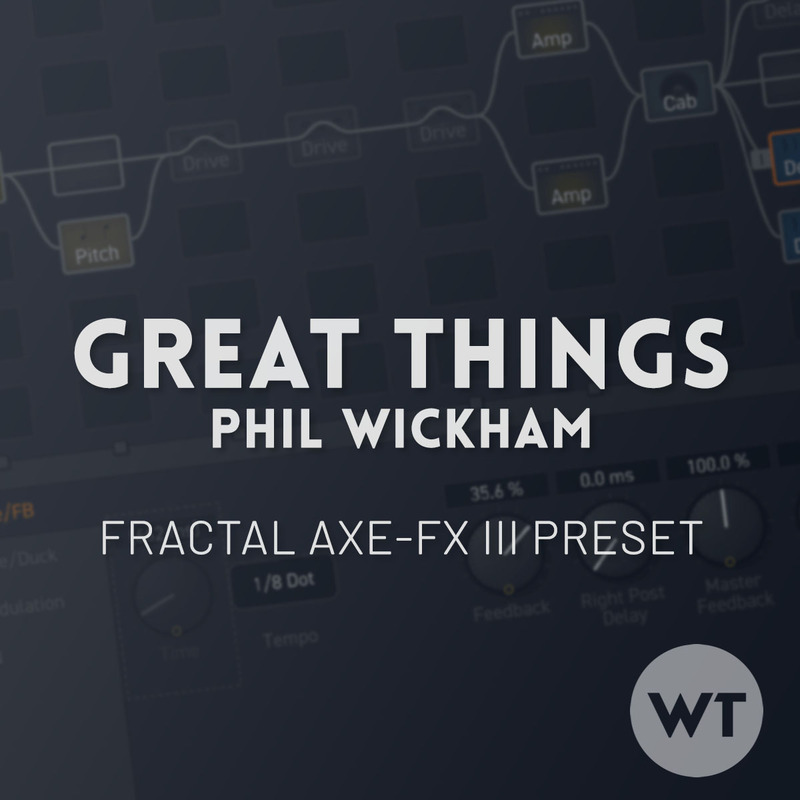 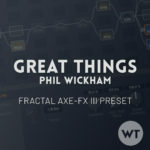 Fractal Audio Axe-FX III Preset for the song ‘Praises (Be Lifted Up)’ by Bethel Music. Includes scenes to replicate the different song sections and custom per-preset mapping and overrides for use with the Fractal FC-12. The preset is stock (no 3rd party IR’s required), and includes options for both single coil and humbucker equipped guitars. 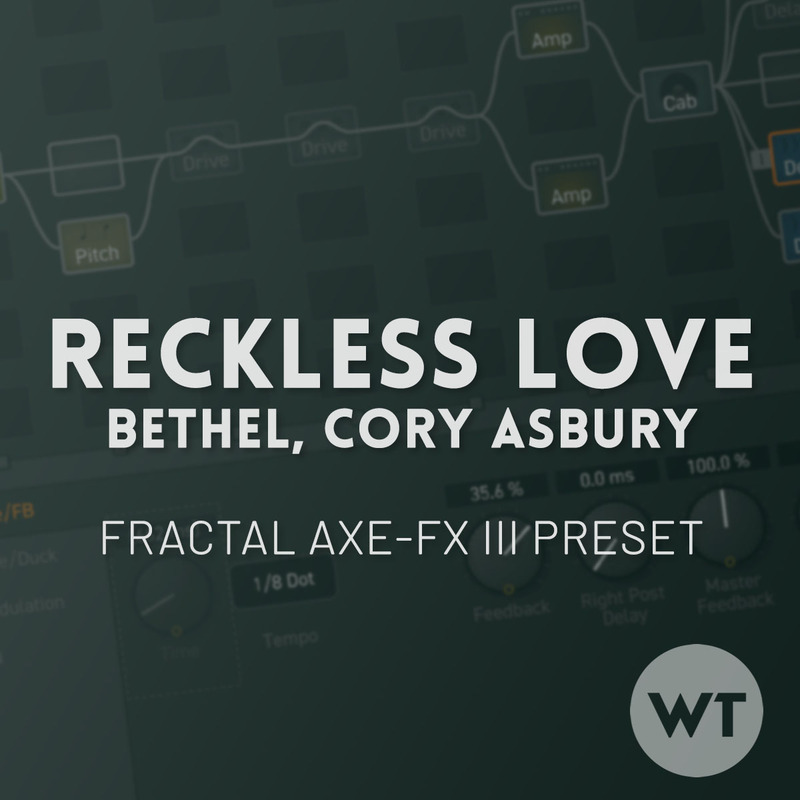 Includes the new reverbs introduced in firmware 3.0 and the new drives introduced in firmware 3.02. 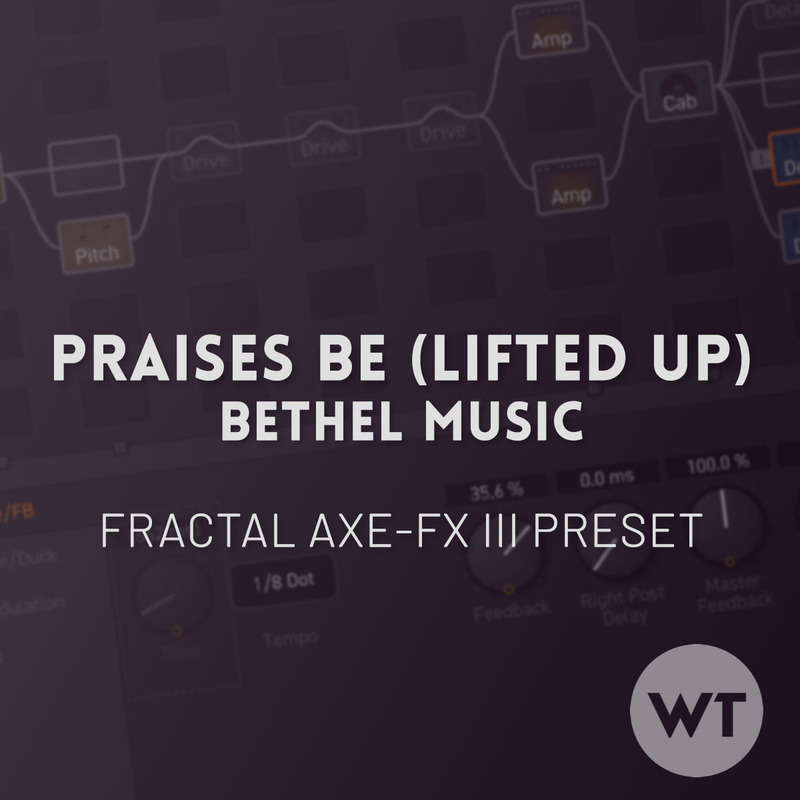 Base presets are designed to be used in a wide variety of settings. 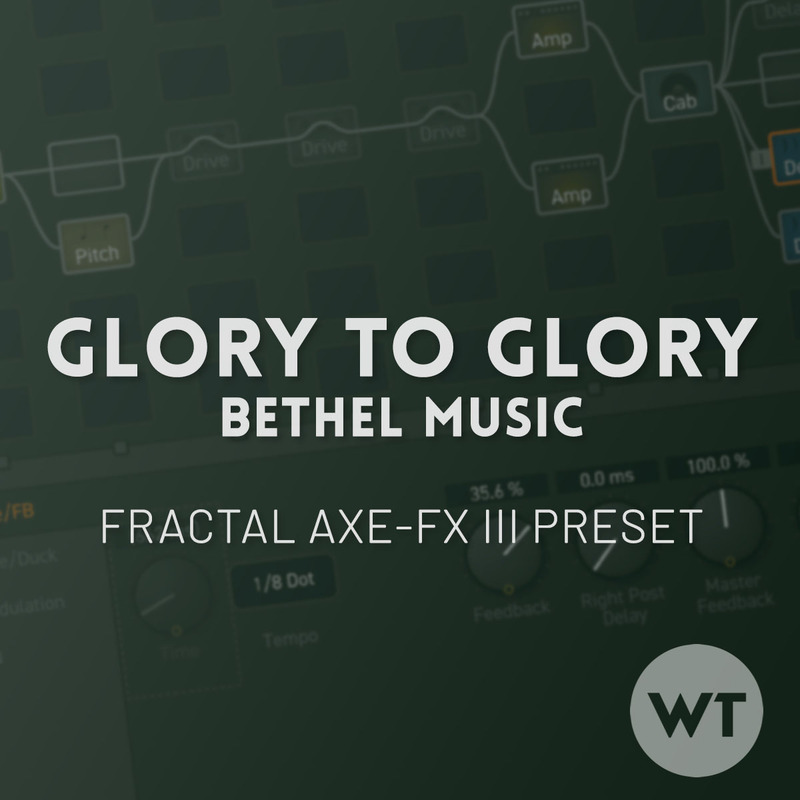 They give you multiple drive, deley, and reverb options. 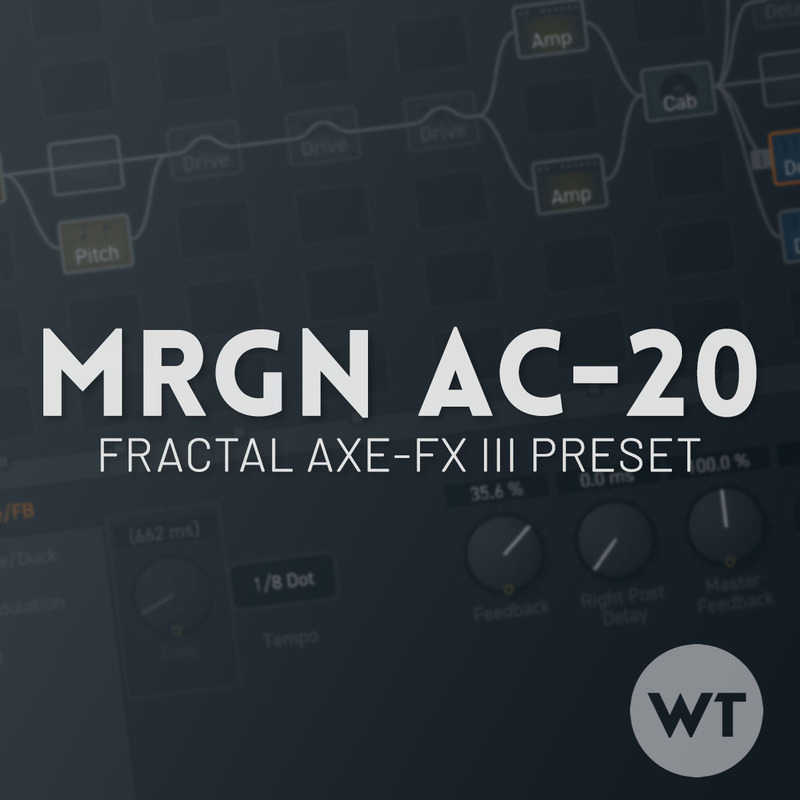 Each preset is programmed to integrate with the FC-12, and includes scenes. 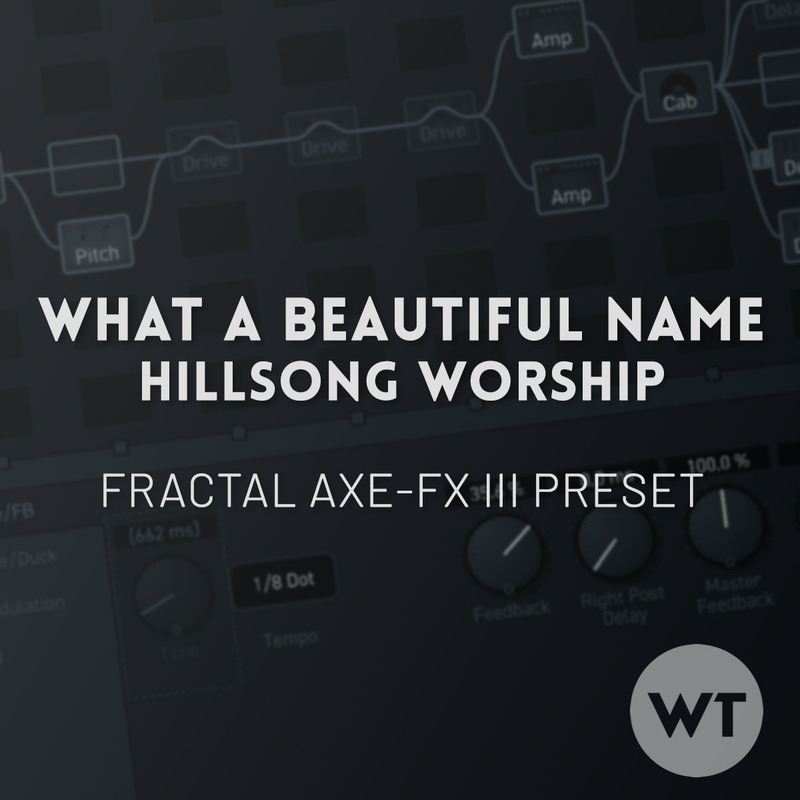 Song presets are designed to mimic the guitar sounds for specific worship songs. 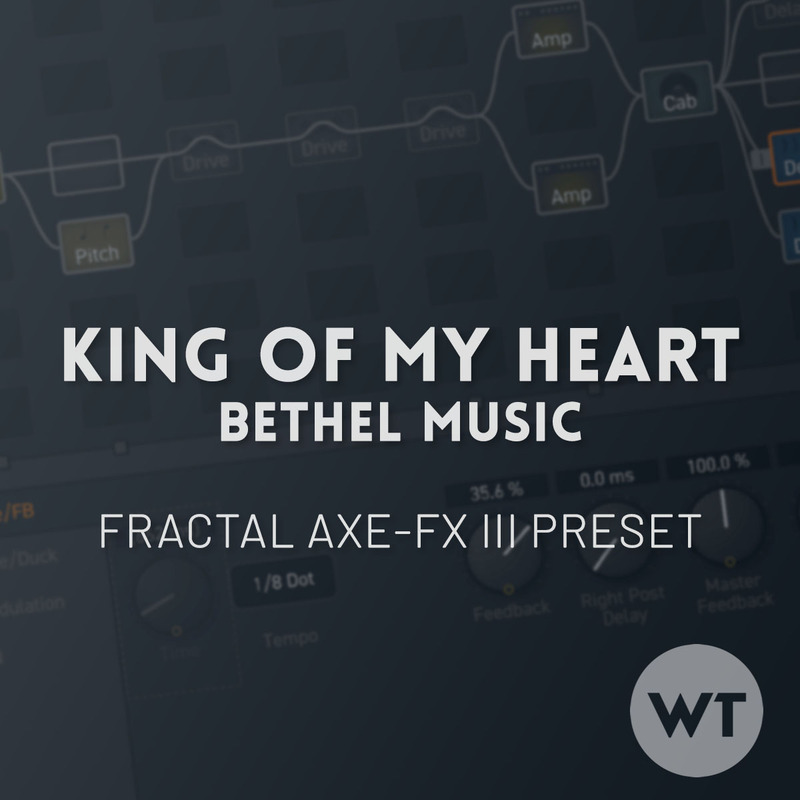 Each preset contains a full play-through demo video of the song.